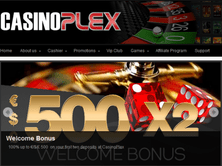 PKR Casino is offering a 100% first deposit bonus, this 2011 bonus can be up to a maximum amount of $200. This is a first deposit bonus but even though I allready have a PKR Poker account this bonus is still valid as long as it is the first transfer to the PKR Casino. There is a minimum deposit of $25. To clear this bonus you will need to wager 25 times the initial deposit plus the bonus. In my case, I deposited $50, so to receive the other $50 bonus I would need to wager 25 x $100= $25,000. There are however quit a few games that do not contribute to the wagering requirements. Blackjack, Pontoon, Casino Hold’em, Baccarat, Roulette, Craps, Sic Bo, Video Poker. 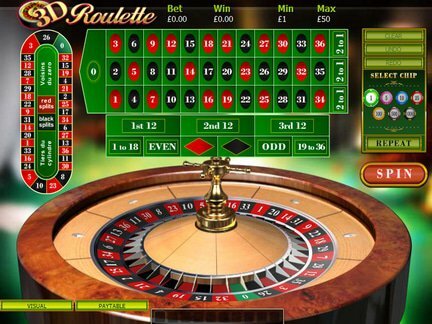 PKR Casino also states that any variations of these games are also invalid. PKR Casino is also stating they continue to add reload bonuses into your account, we have not experienced this ourself but it will probably be $50 to $20 depending on what limits you were playing.